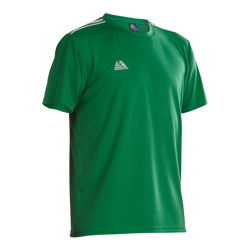 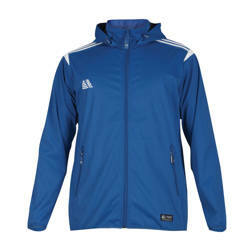 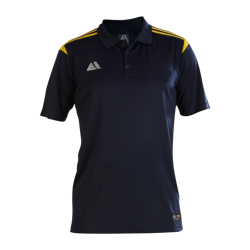 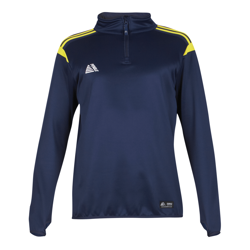 Pendle's Football Training Tops offer the perfect solution for those wanting to look their best for training. 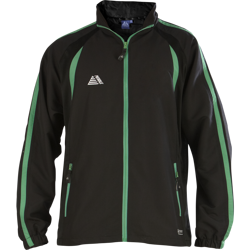 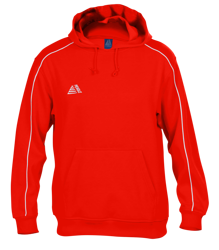 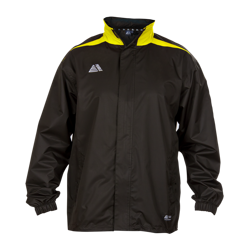 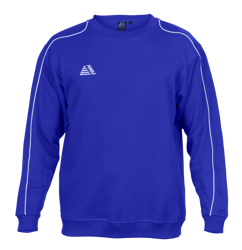 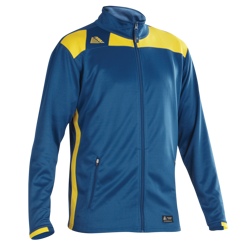 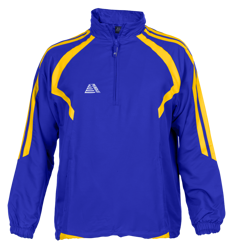 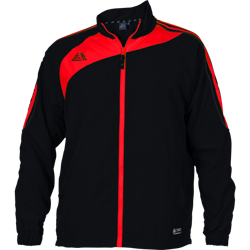 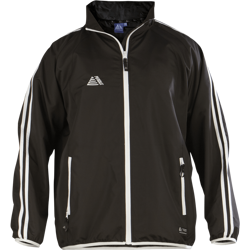 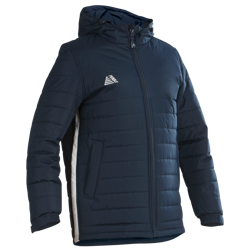 Whether it be moisture wicking T-Shirts, Tracksuit Tops or Rain Jackets Pendle will be able to provide the perfect football training top at a fantastic price. 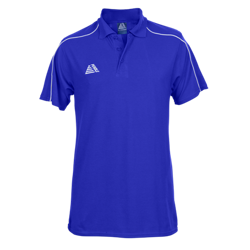 All Pendle garments feature industry leading stitch strength and shade matching standards so we’re sure you’ll love the quality. 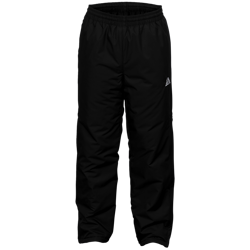 Do you have the budget for such high quality garments? 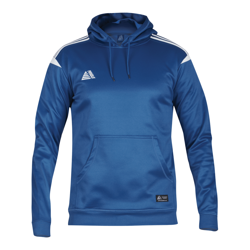 Well, you don't need such a large budget when you buy direct from Pendle. 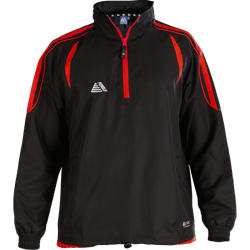 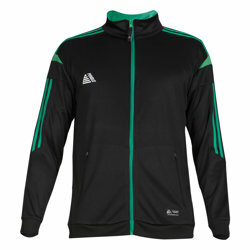 All our football training tops offer oustanding value for money, especially for the quality that they provide. 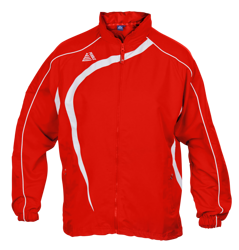 We’re confident you’ll struggle to find better value for your club. 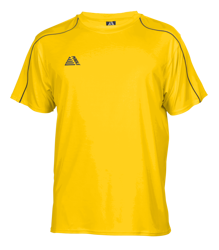 Need your training kit fast? 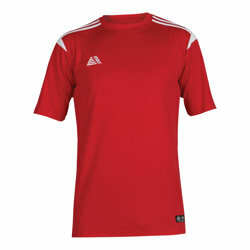 We can despatch fully printed garments in only 2 working days from approval of printing, the fastest service in the UK. 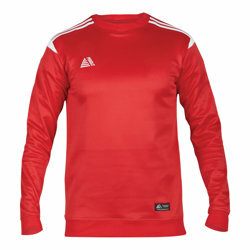 So don’t delay, order your football training tops from Pendle today!